Welcome to Introduction to Outdoor Leader Skills training. 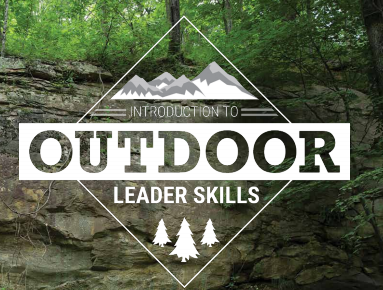 The Introduction to Outdoor Leader Skills (IOLS) course builds and expands on the concepts and themes introduced in Scoutmaster Position-Specific Training and provides Scouters with the confidence to take youth into the outdoors. Specifically, this hands-on program gives adult leaders a practical introduction to the patrol method of a Scout-led troop by teaching many of the practical outdoor skills they need to lead Scouts in the out-of-doors. In addition, the teaching methods, activities, and games model the variety of teaching used in effective and engaging Scouting programs. The skills sessions presented in Introduction to Outdoor Leader Skills closely follow the Scouts BSA Handbook for Boys and Scouts BSA Handbook for Girls and are meant to serve as an adult training outline.